iOS 4.1 should be released sometime this week (may be Wednesday?) 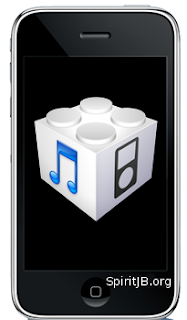 and we will inform you whenever iOS 4.1 is released. Before you rush and click on the update button in iTunes, read this article carefully, we are covering a few steps you want to go through to get ready for upgrading to iOS 4.1. We are showing Compatible devices, What's new, Notes for jailbrokers, and more! Now after you watched the video, You have to know that it's not confirmed yet that iOS 4.1 will be released tomorrow, but also remember that Steve Jobs announced with iOS 4.1 coming Next Week from last Wedensday, The official software update page was scheduled to be launched September 8th but pulled back to Coming Soon.